New Delhi : Another woman made the country proud by bagging as silver medal at the Paralympics. While Bahrain's Fatema Nedham won the gold medal with a throw of 4.76m and Dimitra Korokida of Greece bagged bronze with a throw of 4.28m. 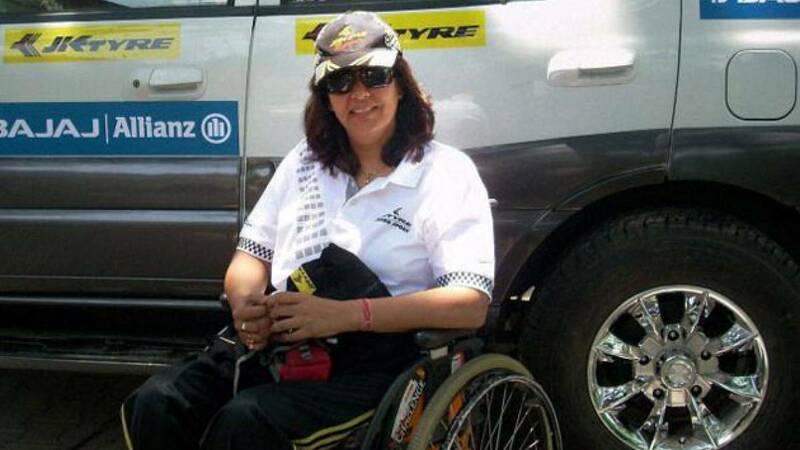 # Deepa Malik from Gurgaon became the first Indian woman to win a medal at the Paralympics. # Deepa will receive a cash award of Rs 4 crore for winning silver medal under Haryana Sports Scheme. # Apart from shotput, Deepa has also participated in javelin throw, swimming. # Deepa has also won medals in swimming at several international competitions. # The 45-year-old holds the Asian record in javelin throw, and also has World Championships silver medals in shot put and discus in 2011. # This is India's third medal of the Games after gold and bronze were won by Mariyappan Thangavelu and Varun Singh Bhati in men’s high jump.